In the apartment on Domgasse 5 Wolfgang Amadeus Mozart lived some of his most happy and prolific years of his life from 1784 until 1787. He composed there “The Marriage of Figaro” and “The Impresario”. The famous composer didn’t live for such a long period in any other apartment, so this is for sure a sign of his commitment to this place. The building was transformed to a museum and has many exhibitions on three floors. 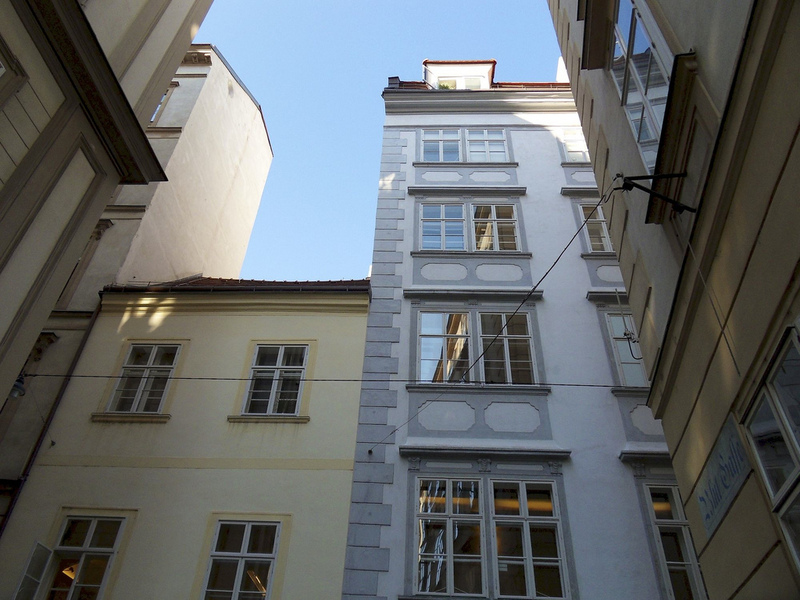 We would like to give you a short presentation of the House of Mozart in Vienna. The House of Mozart underwent major renovations in 2006, when was the celebration of 250 years since the birth of Mozart, but in this location was opened a museum for the first time in the year 1941. In the middle of the Second World War the Nazis used the 150 years anniversary of the composer’s death as a method of propaganda. When Mozart lived in this building, he rented a large apartment that consisted of 4 bedrooms, two offices and a huge kitchen. Today the entire building is designed to serve as a museum. 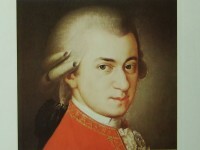 The Mozart Museum tries to present the life of Mozart and Vienna of that times in which the composer lived. It was the time of the late baroque style, a period of cultural flourishing for the whole Austria. 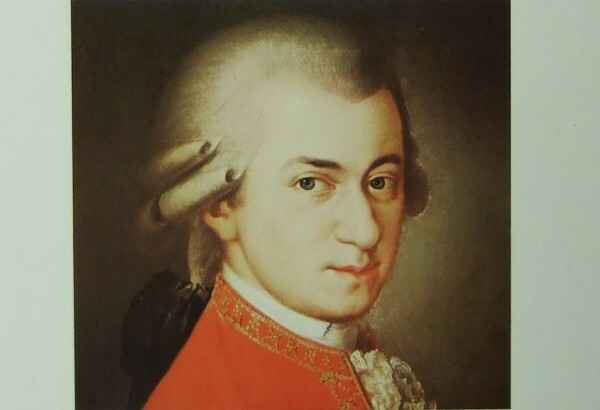 The exhibition provides information about Mozart’s tumultuous life, including its Freemasonry activities, gambling, his drinking and women problems but is insisting especially on his work as a composer and on the musical tradition of Vienna in the 18th century. All these things are presented on the third floor of the “Mozarthaus”. On the second floor of the building, visitors can attend an exhibition dedicated to the works of Mozart. The apartment itself where Mozart lived is situated on the first floor of the building and is the most authentic part of the museum. On the ground floor and in the basement you will find a cafe and an event room and of course a gift shop. There are combined tickets that allow you to visit the Music House and the House of Mozart. The Mozarthaus is opened every day from 10:00 AM until 8:00 PM. The ticket costs 10.00 € for adults, the reduced ticket is 8.00 €, the group ticket cost 7.00 € and for children under 14 years you have to pay 3.00 €. You can also buy a amily ticket, that contains tickets for 2 adults and up to 3 children and this costs 20.00 € The combined entrance ticket for the Haus der Musik and the Mozarthaus is 17.00 € and for Mozarthaus and Wiener Museumsmelange is 18.00 €. 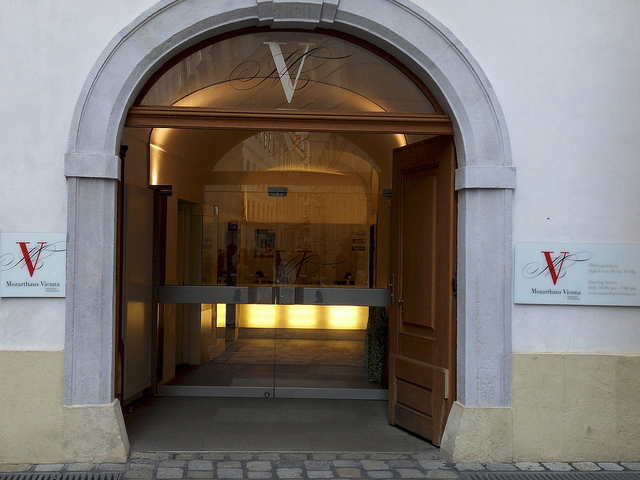 The museum is located at the address: A-1010 Vienna, Domgasse 5 and can be reached by Subway U1 or U3 (Stephansplatz).